The tide is turning against global uniformity as travelers seek out establishments that offer style, originality, special locations and personal attention, which is what you will find at Aquavit Guest House. Aquavit amplifies all the characteristics of a boutique style hotel, but retains all the warmth and inviting hospitality of a guest house. When you stay at Aquavit, there is no need to vie for a sea-facing ensuite, visitors are guaranteed more than a glimpse of the sea and the mountains from all the rooms. 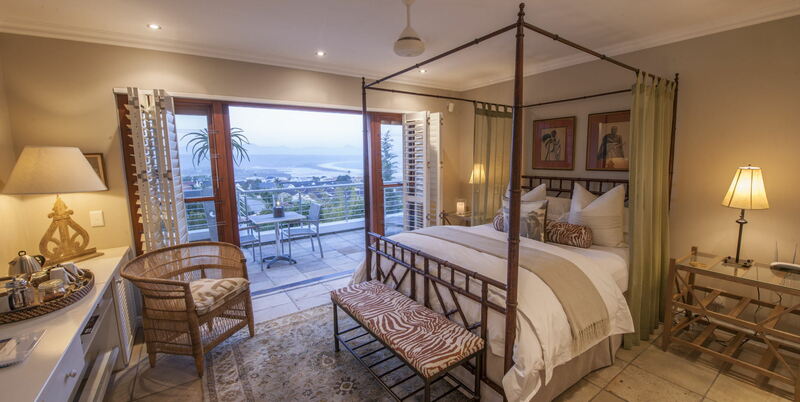 Its location, boasting spectacular views, is centrally located on the Garden Route, and with its style, including personal service by the owners, this will all contribute to re-defining your Garden Route experience. 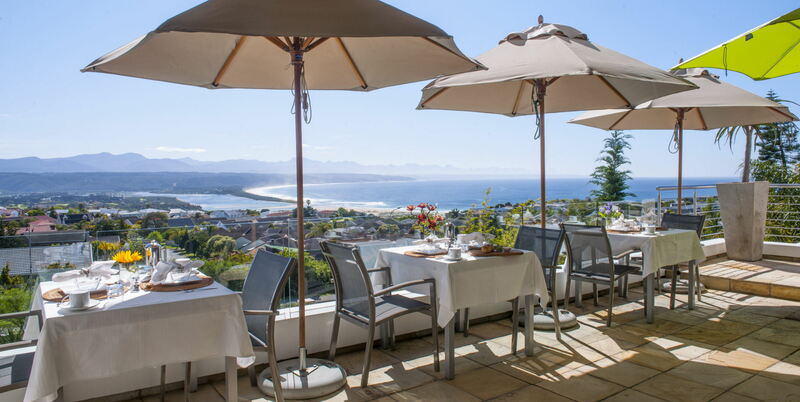 Situated above "Bahia Formosa" (which means beautiful bay), Aquavit has panoramic views of the lagoon, Tsitsikamma and Outeniqua Mountains and the coastal beaches of the Indian Ocean in Plettenberg Bay. As known by the locals, "Plett" is the perfect place for exploring, hiking, whale watching or just relaxing poolside in the sun while on your South African holiday. 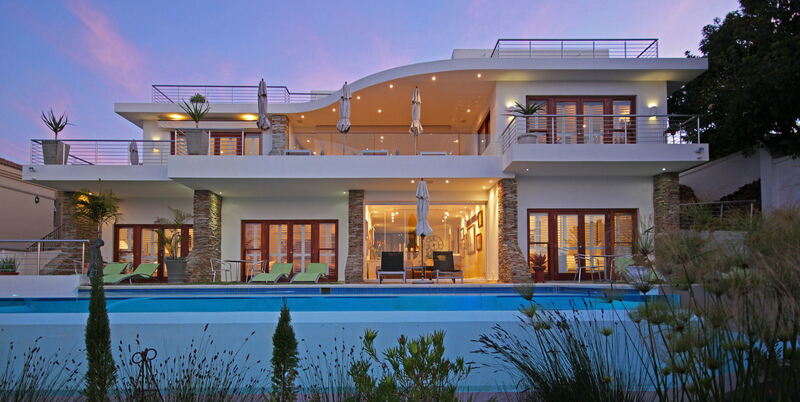 We are located minutes from the charming town center of Plettenberg Bay. Our pristine beaches, great boutique shopping and fine restaurants are some of the many reasons why Plettenberg Bay has become a favorite with travelers looking for a unique vacation. 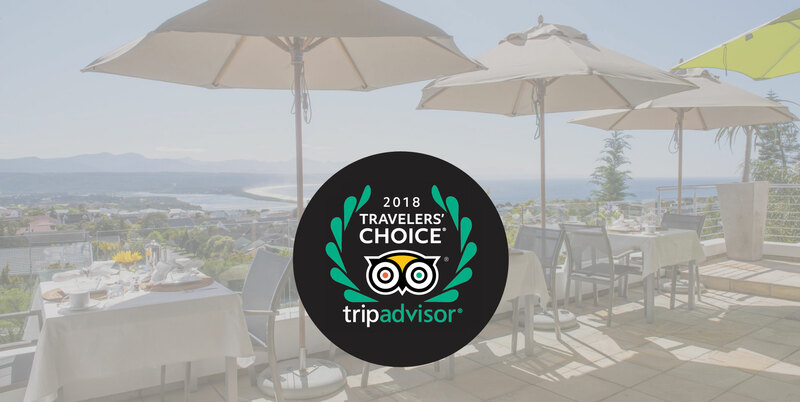 Aquavit Guest House has proudly retained the honor the last seven years of the Trip Advisor Certificate of Excellence Award and including the 2012, 2017 and the 2018 Traveler’s choice awards as one of 25 selected establishments in Africa! 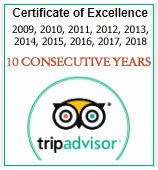 We are humbly grateful to all our former guests for their positive feedback. Please come and enjoy Aquavit and enlighten your souls of all that Plett has to offer!